We are a firm of Chartered Accountants based in Long Eaton, Nottingham. We have been serving businesses in the East Midlands for over 30 years. Many clients have been with us throughout this period. The majority of our business comes from clients referring friends, family and business associates to us, we feel this highlights the commitment we have to our clients and the notion that our business prosperity is linked to our client’s success. We pride ourselves in providing an efficient service at competitive fees. Please contact us now for your FREE initial consultation. 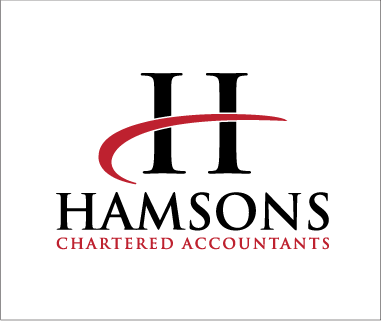 The Hamsons App is free and can be downloaded from the Android Play Store and Apple App Store, simply search for Hamsons Accountants. The main strengths of the App are the fact it allows yourself and us to be in closer contact and provides you useful tools at the press of a button. The App has quick links to get you to access your QuickBooks Online account in seconds, providing you access to your cloud accounting software at the push of a button. Bring up client invoices, see outstanding payments or even send them a statement whilst out and about. 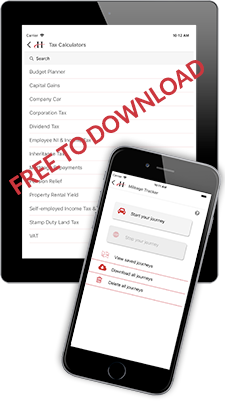 The mileage tracker lets you easily record your fuel use, saving you the hassle to try and find the details when you need to send over your tax information. The App is another way we try to support our clients providing them tools and help where we can. We thank you for downloading this App and hope you find it useful if you are a client of ours or not. We have two partners and other fully qualified members of staff. We are supported by a keen and friendly team. As business advisers, our work often goes beyond accounting and tax matters normally associated with accountants. We are in business ourselves and draw on our own experience, that of our team of specialist advisers, and from other clients, to give you a rounded view of today’s business environment. We like to think that we are an approachable team who will always do our upmost to help answer any questions that you may have. Please feel free to call us, e-mail or arrange a face to face meeting either at our office or at your premises.